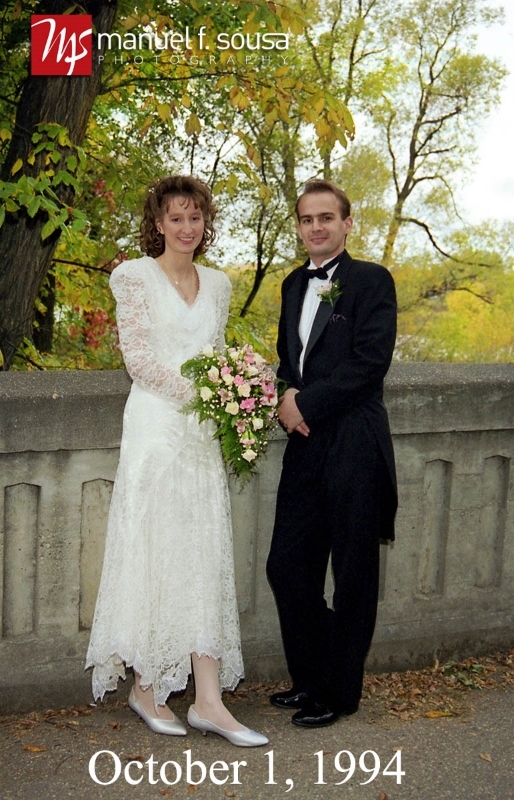 I photographed Wendy Lehmann Simoens and Roger Simoens' wedding in Winnipeg back in October 1, 1994. 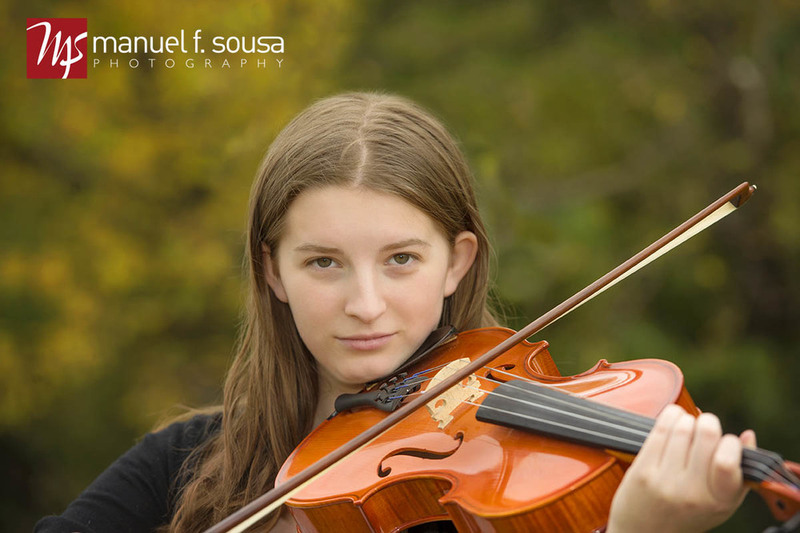 It`s now 20 years later and i got the great privilege of photographing their family. It was absolutely so great to see them again. I loved that they brought their wedding album for me to look at :) More great family photos to come :) I had to go WAY back in my files (negatives) to find this image and then scan it in.